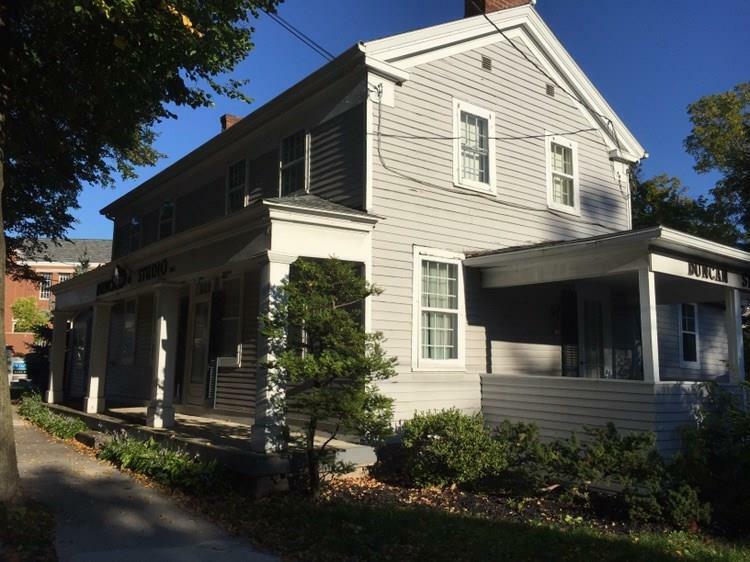 38 State Street, Pittsford, NY.| MLS# R1007987 | Largest Real Estate Sales and Property Management Company in The Finger Lakes and WNY. Directions To Property: From South Main St, East On Rt 31, State St (The Continuation Of Monroe Ave). Property Is Adjacent To The Pittsford Library And Across The Street From Chase Bank. Access From Plum Lane.